“Just as the birth of each child has mystery, so does each moment. One who has delivered over a thousand babies might enter the nursery of the new babe’s birthing with discernment, meeting in stoic love this great threshold of Heaven and Earth which occurs as each baby makes his or her way into an incarnation. How mysterious and filled with grace. Thus is every moment when truly met. “And thus it is for a mystic, the place in us all which is ever within that threshold of the mystery and grace of our relationship with the sacred and the real. The fruit of each moment thus embodied is realization. “Each moment, let us be aware and attuned toward the dawn of the era, beyond nuclear weapons worldwide. One world, with clean water, modest food, housing, clothing, education and care of health, and moderate needed possessions. This is humanity dwelling together, in the contentment of sacred love born of this great mystery before us. This, this is the era at hand. Why not? This is all there is to be and do. “The only challenge standing between us and a virtuous era is our traditional fear of the great mystery. Let us put down our clubs from the caves of our history in all souls and in all cultures, and meet this mystery before us, fulfilling each moment of life with nobility, good faith and virtuous acts, in love and strength, beside one another. –Elizabeth Ann Hin, Seasonal Message for November 2013, http://www.thewhiterose.org/. “End Ecocide in Europe is a grass-roots initiative aimed at protecting ecosystems on which we all depend for life. To achieve that, severe cases of environmental destruction should be recognised as crime for which those responsible can be held accountable. This crime has a name: Ecocide. 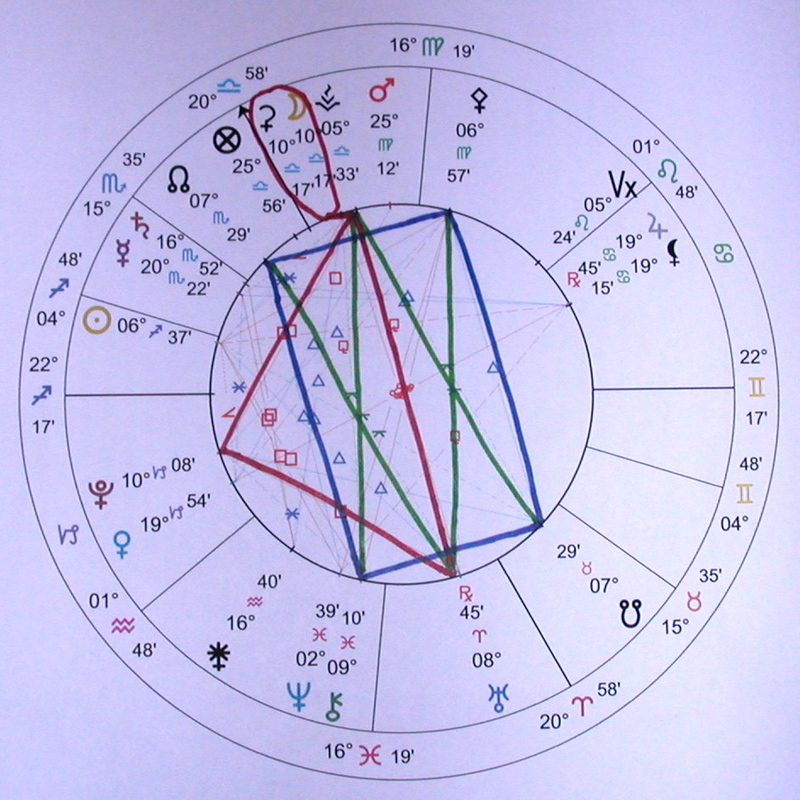 When four planets align so that two parallel Trines are connected by two Sextiles – like the blue lines in the picture that connect the Nodes, Pallas, and Chiron – it makes a Mystic Rectangle. 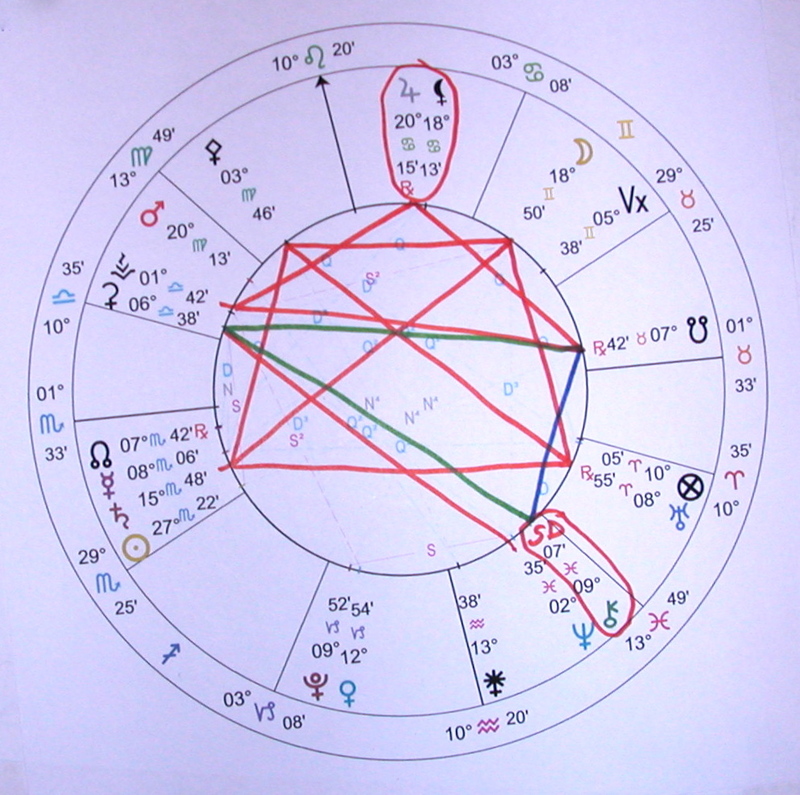 A Yin Gate – aka Dos Equis – forms when two additional planets split the Sextiles and create two opposing Fingers of God (or Yods) with the Sextiles – like the green lines in the picture. A Grace-full expansion of our Edges into Miracles that lighten our Karma and promote our Mission. Get Serious about making your Yintegrity permanent! How the devil can I make my Yintegrity permanent so I can Grace-fully expand my Edges into Miracles that lighten my Karma and promote my Mission?!? Goddess Pi, can you help me make my Yintegrity permanent so I can Grace-fully expand my Edges into Miracles that lighten my Karma and promote my Mission? I wonder what it would look like if my Yintegrity was permanent. Stepping Effortlessly onto the Path where your Limitations fall away Magically, and you are doing what you feel Passionate about. Affirm that other people’s criticism about any of that just rolls off my back. We can be compassionate with them about their lack of understanding, but we don’t need to let them nudge us off our Path. We’re Challenged to Align our Energy with the Primary Trance on the Planet. We Need to get serious about following Our Own Guides and not anybody else’s! We’ve been training for this our entire Lives! The Work is now beginning in earnest. Time to set aside your Judgment and Doubt and Cynicism and Fear, and lean into the Future you know that you came here to help Create. You know exactly where we’re going. It will certainly be two steps forward and one back, and it’s a long Journey. But we’re done with the preliminaries, and now we’re starting on the Real Thing. The Yin Gate has actually already opened, around 10pm PST November 25th. It stays open till about 9am PST on December 2nd. It peaks between 6am and 9am PST on November 28th – Thanksgivukkah. This wider aperture of the Gate will start opening about six hours earlier, and afterward take around six hours to close. Which is when the Moon – Ms. Manifestation Herself – Opposes Uranus and Conjoins Ceres. There will be moments when people are willing to Open their Hearts and Minds. Don’t shy away from those moments; tell it like it is. You may need to let someone feel their Real Fear around the Global Warming Storms or Fukushima, for instance, but then remind them that we will escape the worst fate by making a stand as a Community. The parties here are Eris, Neptune, Pluto, Saturn, and Mars – Big Players that aren’t accustomed to backing down from an opportunity to bring one face to face with our worst Fears and most self-sabotaging Habits. It may be us that has the moments when we’re invited to Open our Heart and Mind – don’t back down! We’ve been training for this our entire Lives! The Work is now beginning in earnest. Time to set aside your hesitation to use your Power, and invoke your Allies to do the same, and lean into the Future you know that you came here to help Create. You know exactly where we’re going. It will certainly be two steps forward and one back, and it’s a long Journey. But we’re done with the preliminaries, and now we’re starting on the Real Thing. Celebrating our Unique Contributions – past, present, and future – to our Union and Interdependence with Nature WHILE celebrating the Spiritual Reality of our Core Being. AND celebrating the Spiritual Reality of Nature and Her Union and Interdependence with Source! Expect hidden perspectives to emerge. We’ll be a different person by Solstice Time. The long Chiron-Uranus Cycle is Waning, having finished eleven twelfths of it’s journey. The Cycle began – this is the Cycle that we’re leaving behind – December 1, 1898, at 5 Sagittarius, “An old Owl sits alone on the branch of a large tree,” which Rudhyar interprets as “A poised and wise approach to existence based on a clear perception of unconscious factors and their operation.” Curious indeed. This lends some sense to the perception that we’re descending into Chaos – or being Liberated from Limiting Beliefs. Chiron doesn’t reach Aphelion (furthest extent from the Sun) until 2021, so she’s out near the orbit of Uranus and thus traveling at about the same speed as Uranus. Consequently, Uranus doesn’t Initiate Chiron again until mid-November 2042. That new Cycle begins at 18 of Leo, “A chemist conducts an experiment for her students” or in Rudhyar’s view “By inquiring into the hidden process of Nature, the human mind experiences the thrill of discovery.” That could be refreshing, though it’ll be a while. We’re reminded of Ceres Rising in the 1/1/2000 chart, foretelling Sustenance. Reading this we immediately think of the political-economic situation, but this is Chiron-Uranus, not Jupiter-Saturn (Social Economics, which is in a Waning Trine – another story worth telling again) or Chiron-Neptune (Cultural Edges and our recently newborn “New Paradigm”). So “one’s self and one’s attitude” is the whole Pie and “consolidating inner resources and learning from the past” creates context for our recent extended Juno-Nodes and Saturn-North Node work. The previous Chiron-Uranus Opposition occurred in mid-September 1953 at Capricorn 20, “A hidden choir sings during a religious service,” or according to Rudhyar “The fulfillment of the individual’s creative function through her participation in a group performance consecrated to a transcendent realization of unity.” If we started at the Opposition, the current Angle would be the equivalent of a Waxing Quincunx rather than a Waning Semi-Sextile, though it would be Waxing into Transformation rather than Fulfillment. Sort of the Prey’s perspective rather than that of the Predator. Now the idea of a hidden group performance consecrated to unity that started in 1953 rings bells relative to my memories of Herstory – the hidden agenda of the propagandists who sold us on Consumerism, rabid Patriotism, “American Exceptionalism,” and Women as Servants spring to mind, along with images of Joe McCarthy, Mad Men, How to Marry a Millionaire, and the Silent Majority. All of that is certainly fading into Darkness, to be reborn thirty years hence, either as some version of Community or a reversion to subsistence. Boy, doesn’t that just hit the nail on the head! The Waxing Sextile phase is about Creative Grace – Grace flows but only after we pull the chain to get it started. The combined inertias of Certainty and Doctrine (the 1898 Conjunction), of Patriotism and Consumerism (the 1953 Opposition), along with the natural preference for the Known Evil over the Unknown Possible Good (the 1997 Square), leaves us feeling very stuck. How do we get unstuck? We know (the Sextile) that it takes Action on our part. What sort of Action? “Our moment of disruption deals with death and rebirth. What’s dying is an old civilization and a mindset of maximum “me” – maximum material consumption, bigger is better, and special-interest-group-driven decision-making that has led us into a state of organized irresponsibility, collectively creating results that nobody wants. “What’s being born is less clear but in no way less significant. It’s something that we can feel in many places across Planet Earth. This future is not just about firefighting and tinkering with the surface of structural change. It’s not just about replacing one mindset that no longer serves us with another. It’s a future that requires us to tap into a deeper level of our humanity, of who we really are and who we want to be as a society. It is a future that we can sense, feel, and actualize by shifting the inner place from which we operate. It is a future that in those moments of disruption begins to presence itself through us. Otto Scharmer and Katrin Kaufer, Leading from the Emerging Future: From Ego-System to Eco-System Economies, pp.1-2. However we look at it, we seem to be in for a quarter-century of Confusion and Chaos. Remember that Confusion is the first stage of Growth, because it signifies the breakdown of our Limiting Beliefs. Again, we can’t think (or even act) our way out of this, there is too much in flux. We have to PIAVA what we want, revising our PIAVAs at least daily as the place where we stand changes rapidly, and then Change the Subject. A good way to Change the Subject would be to ask ourself what small thing could we do to make Life easier for someone else. This brings intense Attention to any unsolved puzzles that we’ve been working with. If you aren’t Conscious of any puzzles, have you been preoccupied? PIAVA what that might be about. Meanwhile Pallas is inching into place, along with the North Node, to form the Uranus Yod and complete the Yin Gate that we’ll encounter in Portal 10.28. To move into our Yintegrity, there are places in our lives where we’ve been holding back and we need to start saying Yes, and other places where we’ve been permissive and we need to start saying No. Where are those places? The Opposing Ceres Yod (with Chiron and the South Node) is already in place. We have glimpses of Clarity and Truth, and when that happens we get stuck on the impossible-seeming details of how our Life would have to be reorganized in order to bring Truth into the foreground. It doesn’t work that way – we can’t think it out. We have to just put on Truth like it was a new coat, and forget about the implications, they’ll take care of themselves. Miracles are available. Portal 11.28 (approximately 3am–noon PST November 28) Pluto-Moon/Ceres-Uranus T-Square, with a nest of interlocking Yods. Portal 12.04 (7am–6pm PST December 4, give or take an hour or so) Moon/Pluto-Uranus-Vesta T-Square over a Yin Gate. Portal 12.10 (around 7pm PST December 10 till 3am PST December 11) Pluto-Moon/Uranus-Vesta T-Square. Portal 12.17-18 (from December 14 or earlier through around 9am PST December 18); the Direct Station itself is exact around 10am PST on December 17, but gets carried to December 18 by a Uranus-Pluto-Moon T-Square. Portal 12.21 (also starting around December 14 and running to 3pm PST December 21); Uranus has gone Stationary already, but meanwhile Venus is also since December 14 within one degree of her Retrograde Station, which is exact about five hours after the Northern Winter Solstice. 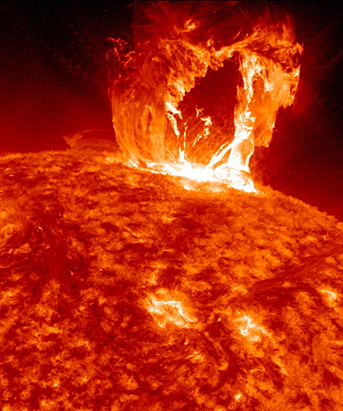 Beware, West Coast North America – the Solstice occurs at 9:11 am PST. Portal 12.25 (1pm till 10pm PST December 25) Past the Station, so Uranus won’t be quite as active, but still: a Moon-Reindeer Conjunction – no, wait – it’s a Pluto-Uranus-Moon/Mars T-Square. We’ll be dissecting each of these in turn as we get closer to them. Uranus is out near the Aphelion (farthest distance from the Sun) of its slightly-oval orbit, and at this distance from us, its Shadow Period lasts 363 days – it finished its previous Shadow Period on March 28, 2013 and started the current one two days later, and it completes the current Shadow Period on April 2, 2014 and begins the next only one day later. So speaking of its Shadow Period doesn’t make a lot of sense, unless you want to flag those few days in between as Party Days, where you don’t have to worry about Uranus making any triple Angles with your Natal planets. Uranus reached Aphelion in Spring 2009, though, so it’s now moving closer to us, which will eventually shorten its Shadow Period. We’ve color-coded all of the Repeating Events – remember the Can-Opener, Exposition, Confidence-Builder triad? When an astrological Event Repeats, it indicates that our Planetary Guides really want us to pay attention to this one. When the outer planets dance together more than three times, Big Changes are afoot. Notice the Grand Cross on April 20-22, when all three Repeating Angles with Uranus occur together. The span of eight-and-a-half to twelve-and-a-half degrees of Aries is most of the Cancer Duad and all of the Leo Duad of Aries. This is important because the Uranus-Pluto Square is the main theme of our post-Time adventures in 2012-2015. Aries is about Creating. About channeling a directive to make some thing or idea or process or Community or whatever, without a whole lot of (or any) step-by-step instructions. Like Noah. If somebody has to or wants to tell you how to do it, it’s not Creating, and Aries loses interest. By the time we get to the Cancer Duad, we’re starting to build version 2.0. We’ve gone through the first-iteration prototype and debriefed it, we know a lot more about how to build it and a little more about what it’s supposed to be or do, and now we’re working on the pilot version. Of course we don’t know that the first one was a prototype and this one a pilot – we think all along that each version is going to be the Cat’s meow, till we’re humbled in the Mutable Duads (Gemini, Virgo, Sadge, Pisces). We tried to get other people interested in our project during the Taurus Duad, but most people just saw it as self-indulgence. In the Leo Duad, we start to seriously promote our invention. What does this mean for Uranus? Our invention is our Identity. Uranus dipped a toe into Aries for several months in mid-2010, noticed some unfinished business and went back to Pisces to clean it up, and then got serious about Aries in Spring 2011. Uranus in Aries is about re-creating our Ego-Self Identity to bring it more into alignment with our Soul-Self. We noticed in 2010 that we were out of Yintegrity. In the 2011-2012 Shadow Period we crossed the Aries and Taurus Duads, making our first tentative attempts at updating our self-image. The 2012-2013 Shadow Period was mostly about the Gemini Duad, when we were humbled by the apparent foolishness of our production, and took it apart so we could start over. Remember that The Fool Archetype is about Courage, not Shame. The Fool Archetype starts the Tarot Cycle, just as Aries starts the astrological Cycle. Right now, Uranus is still Retrograde but virtually Stationary deep in the Cancer Duad, and we’re at the drawing board making last-minute design changes in preparation for starting final pilot-stage construction come mid-December. We move into the Confidence-Builder phase of the Leo Duad in mid-February. At that point we start flight-testing this version of our newly-reinvented Self. If you’re in the middle of a Big Reorganization of your Life/Lifestyle/Identity or Health and you’re feeling a bit frustrated because it’s not falling into place as quickly as you can imagine that it might, take a break and honor yourself for the hard work you’ve done so far. It’s not time for your Project to fall together yet, there are a few more Ducks to line up. Check back in at the end of February, to see if progress feels better. I know, it doesn’t really feel like you know what you’re doing. But that’s not you, that’s the nature of Aries. Aries is Cardinal Fire – Creative Spirit. It’s very tentative in hardcopy Reality. Aries operates totally from instinct. In general Aries lacks intellectual understanding of what it’s doing. On any Arian Project, give yourself five years to understand what you’ve been doing. Till then, it’s all Faith. Trust it. I used to run in the Forest at night. If you unfocused just right, you could see faint footsteps tracing the trail in dim greenish light, like those glowing fluorescent Stars on the ceiling of your nursery. You don’t have to run in the dark, but in Aries you do have to feel your way along. Embrace your desire to Judge. Remember those “three enemies” – the Voices of Doubt, Cynicism, and Fear. Recognize them and greet them with a big smile and a big welcome – they’re lost Children of yours. They just need your Love and they’ll be fine. 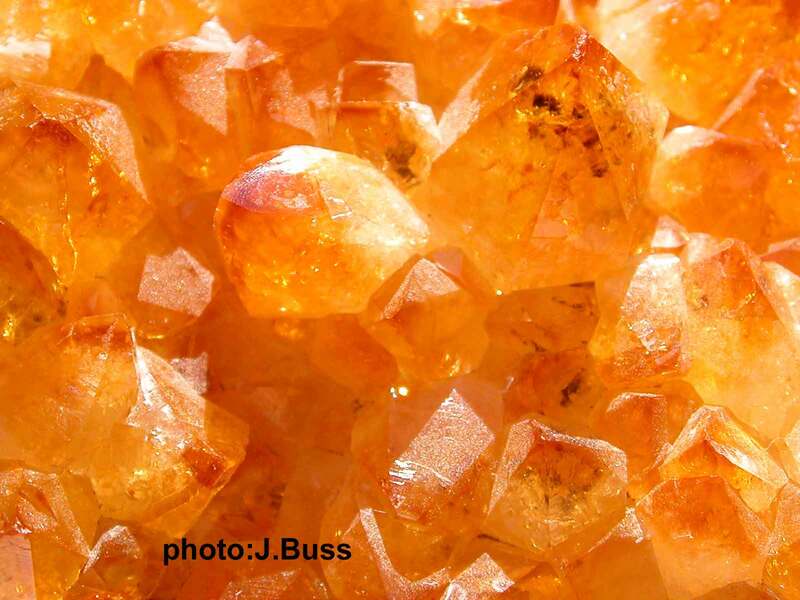 Those bright Third-Chakra-orange, apparently-disorganized needles are Crystals of Uranophane, a Hydrated Calcium Uranyl Nesosilicate. 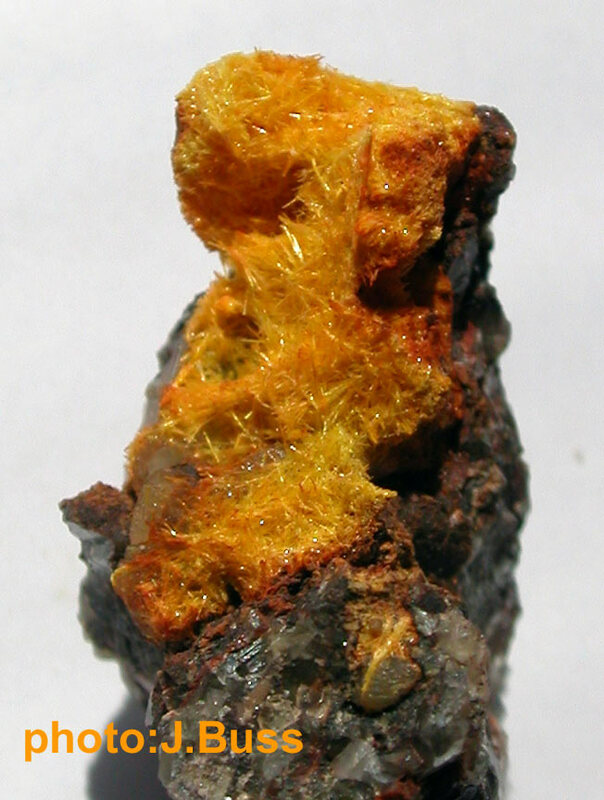 Uranyl is a Uranium Oxide ion. Calcium provides structure. 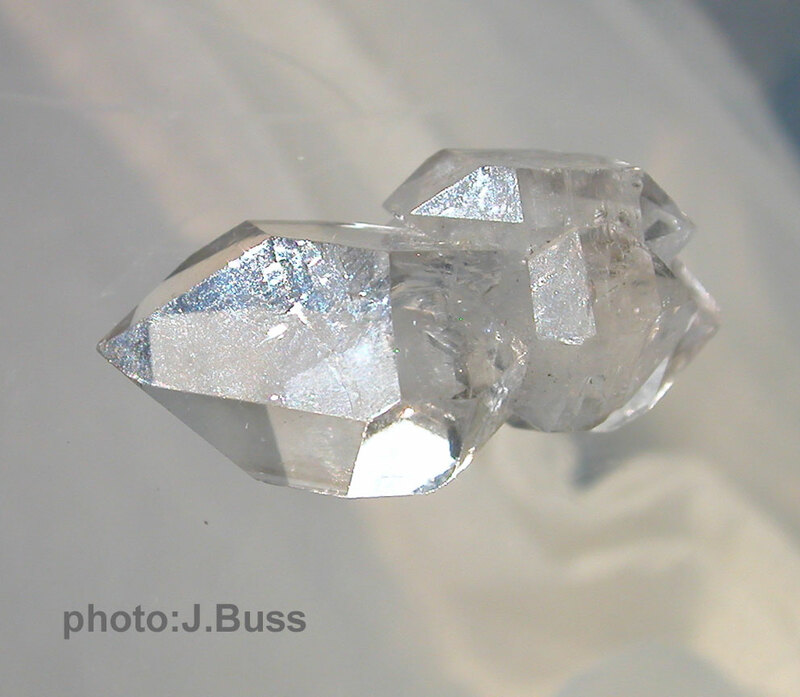 Nesosilicates (like Topaz and Garnet) are organized very simply, but reliably. We’d be lost without the Hydration. Then there’s the Uranium – highly toxic but very Powerful. Identity can be like that. “This construct of our culture is more and more difficult for my heart to bear. I ask the question over and over to myself: What is it that creates the core motivation in people to keep taking or to keep giving? Is it in their charts? Have humans always been like this? What makes a person feel joy in taking from others vs. giving to others? I have not yet found a way to walk through this reality with peace in my heart and soul because I cannot shut out the state of others who share the planet. How is it that some can live within their isolated mega-wealth and still want to take more??? –Dolores Cannon, The Three Waves of Volunteers and the New Earth, excerpted from pp.19-35. 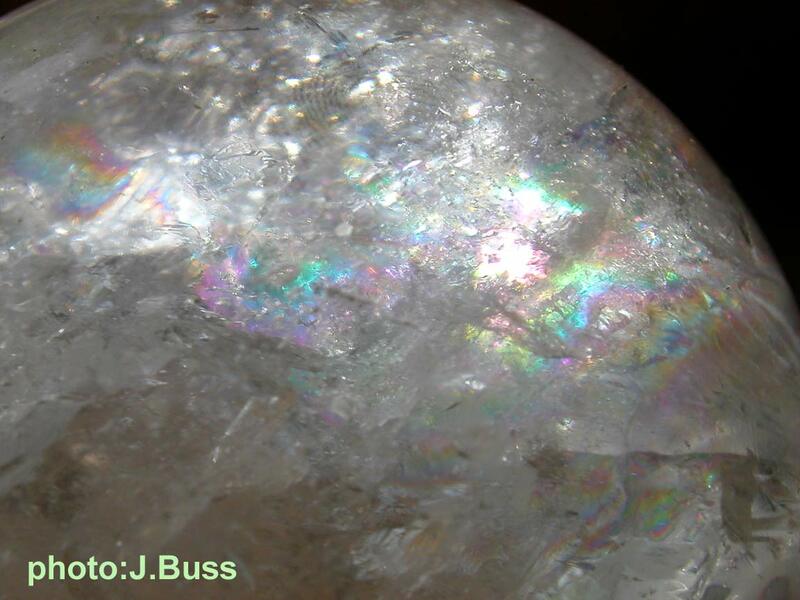 What an excellent word for “it” – The Shimmering! I Love it. Dolores points out elsewhere that even as “first-timers” we can receive a Karma-like “imprint” before we arrive, so we come in with some foretaste of the difficult Earth situations we’ll be facing, though it seems to be quite different from a “real” Lifetime, in terms of both pain and experiential value. Some folks ridicule other Worldviews than their own, but it’s all Mythology. It’s always Both/And, because every metaphor has some value in some situations, and many metaphors are useful in many situations. But it’s all Metaphor – Reality is just Energy, and even that’s a Metaphor. Waay too much going on! We had a Direct Station of Miracle-Maker Chiron at 5am PST November 19! No wonder I’ve been wandering around feeling unmotivated all day! Chiron is the Unhealable Healer until you remember that Empathy Heals, and give yourself some strokes – You poor Schmuck, you’re kinda bummed today, aren’t you! Or just know that Chiron’s lit up and know that you have to look beyond your current horizons for a new way of understanding. PIAVA always helps when we have to transcend our habitual limits. And look at all these Quintiles running around in orange at the Station! Huge opportunities for Learning today, what a pity to waste them for a funk. Fortunately, there’s no such thing as “missing” an astrological event. If we’re Conscious of the event as it’s happening, that’s fabulous, because we can dodge and weave with a little more Awareness. If we aren’t Conscious, the event still happens – we just have to go and get it after the fact! So I can now look at all these Quintiles and see how they relate to the last several days. As I like to say, astrology is more valuable for interpretation than for prediction, mostly because the Unconscious is so vast that if it doesn’t always surprise you, you’re locked into your Karma so tightly that you can’t see out. And as they say, hindsight is 20/20, or 6/6 on the metric side of the pond. That’s a huge overstatement – it’s more like 20/5mi or 6/10km – but nevertheless, hindsight usually exceeds foresight! This is the same chart as the Portal 11.20 chart, but with different emphasis. 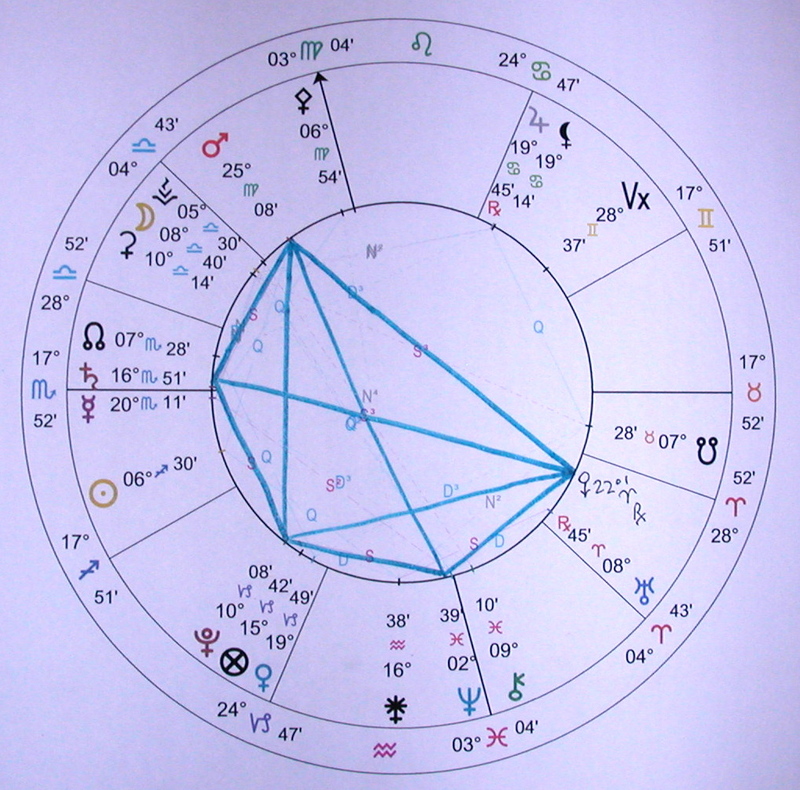 The green-and-blue Yod ties the two charts together – as it was the primary link to Chiron in the earlier chart. I’m not sure I even mentioned Chiron – or the Yod – in the Portal 11.20 post – that’s meaningful in itself! Chiron’s been within one degree of its Station since October 3. Somewhere there’s a significant reason why I was unaware of that! We’ll fill in the missing information over the next several days. As you well know by now, part of my Mission on the Planet is helping to reframe the Olde Male’s misogyny – Kelley and this post are way ahead of me on that job! I’ll be studying this article for some time!